Do you want to hop on the video advertising train? We can help you take the first step. Thinking about an explainer video for your homepage? Curious about how a Facebook video ad could grow your following? If you’re not sure where to even begin, consider us your new best mate. We help Small Businesses get creative with video, without the hassle and expense of hiring a traditional production company or advertising agency. Providing only photos and facts, Kai Carrier used EditMate’s Creative Editing Service to create an engaging Facebook video. We added stock video, music and text graphics to create a short, informative piece of content that amplified the Kai Carrier brand and mission. Hostel Rama Sita wanted dive into video marketing with content that showed off the Ubud attractions their guests could look forward to. They had their guests upload footage via the EditMate App and we cut together social videos featuring the hostel’s gorgeous surroundings and incredible local activities. 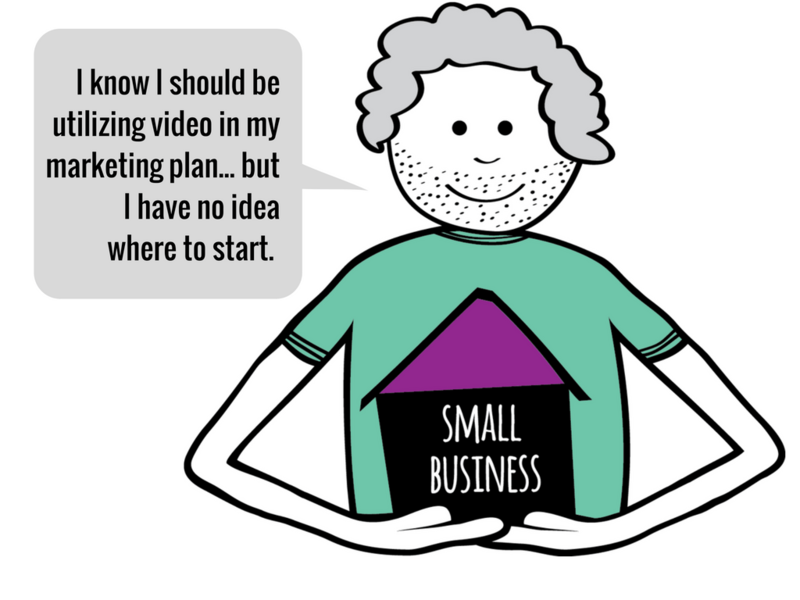 Let’s brainstorm how video can help grow and amplify your Small Business!